moo2mod.com has the details. I am going to give it a try and see how it does. Something to try at home; a funky MOO2 map with three (3!) star systems. Download link for this map is provided in the youtube description. Edited by M002mod, 31 July 2016 - 12:12 AM. Is there any mod required for this scenario? 1.50 vanilla just crashes when I try to load save. apology, the map was created in the yet unreleased 1.50.4 patch, causing the crash. i have uploaded a fixed version of the map just yesterday, that works on all versions, 1.31 or higher. I downloaded the 1.50 also. I downloaded the ICE mod as well. It has enough changes that it's almost like a whole new game. Different pick amounts, which causes changes for the main races and different tech tree locations for some of the techs creating some difficult choices. I'd definitely recommend it for anyone feeling nostalgic for some MOO2. It's 2016 and there is a new patch correcting some of the bugs. It tells you just how many fans there are that won't give up on the MOO2 style of play. - Monster bug fixed, no combat rollbacks when fighting identical monsters. - Advanced damage control is removed from tree for cyber races. - Initiative rule now takes BA differences below +10 into account. - Ships tied by initiative are now sorted by crew experience. - "Mark Block Stack Size Exceeded" crash in races screen fixed. - Ship captured by shuttles when rotating will not cause desync in network games. - Super-fast combat mode (Z) now takes ship explosions into account. - PD and Spatial range is now calculated correctly midflight. - Fixed discrepancy between targeting and damaging ranges for spherical weapons. - Stasis disables wide area jammer, warp dissipator, scout lab. - Ship under stasis now ceases to be affected by tractors and BHGs. - Ship under stasis now ceases to affect others by tractors, BHGs or stasis. - Fixed a number of bugs in defensive fire. - All retreats now happen after all ships have recharged weapons. - Repaired warp dissipator will now prevent retreats ordered on previous turn. - Missile alerts will now be triggered by inplace rotations. - Correct turn cost when missile alert is on and ship is hit while turning. - Ship with inertial nullifier does not pull missiles when rotating. - Fighters chasing missiles with depleted moves now will move at the end of turn. - Ordnance bonus now works for fighters. - Non-TWF ships now update at the end of TWF turn. - Non-TWF ships do not perform defensive fire in TWF turn. - Fixed bug which allowed to capture satellite sometimes. - Ship capture removes wait and done states. - Energy Absorber's stored damage won't overflow now. - Different cloaks now work correctly if put on a ship together. - Marines above ship capacity will now be spaced after ship capture. - Colonies with and without Barracks now have the same marines/armor limits. - The last (max) marine and armor units of a Subterranean colony will no longer die. - Corrected race pick costs sync when loading net game (1.50.2 bug). - Fixed broken cloaking device still being able to cloak (1.50.3 bug). - Fixed phasing cloak recloaking even with zero counter (1.50.3 bug). - Advanced build list with the ability to apply on all colonies. - Undo buy action by clicking buy button again. - Fixed most build queue bugs including repeat build cheat. - Colony Base button disappearance trigger corrected. - Disabled weapon slots will be colored red even if spent (used to be yellow). - In super fast combat mode (Z) boarding messages are skipped now. - Mapgen -tfixedhw will now generate lowg Arid planets for low-G races. - Restored classic behavior for stellar, it now fires the whole slot at once. - Added confirm_battle_message_timeout for "X attacks Y at Z" popups. - Fixes and improvements in New Game screen help. - Fixed broken command summary display in main screen (1.50.3 bug). - Fixed excessive orbital bombardment death tolls (1.50.3 bug). - Fixed stall when refitting a ship with queue full (1.50.2 bug). - Added ai_surrender_delay, specify the turn after which AI can surrender. - Added stars_in_galaxy table which sets amount of stars per galaxy size. - Added disable_vsync to speed up screen updates. - Added tech_mini, per-tech miniaturization group table. - Added several growth related parameters (growth formula, housing, cloners). - Added separate android costs to misc_costs table. - Added trade_goods_ratio to control trade goods effectiveness. - Added systems_repair_percent to control repair rate for internal systems. - Added defensive_fire, allows to disable defensive fire altogether. - Added spatial_per_size_class_damage, makes spatial damage larger ships more. - Added initial_buildings, used for colony initialization. - Added broken_engine_explodes to disable explosions for testing. - Added configs aiships, balance and map_150, expanding gameplay options. - Setting damper_kill_ratio to 0 now prevents the use of transporters against damper. - Setting initial phasing cloak counter to 0 now means no phasing cloak state at all. - Renamed several config parameters and labels. Edited by M002mod, 24 September 2016 - 08:45 PM. I didn't even know there is a "ship initiative" option. MOO2 is a great game. such a pity there is no good remake. It's been 20 years since release of the great MOO2 and there is a special fan patch to celebrate! - Restoring German, French, Spanish & Italian language support. - Adds a beatiful little mod in the pack "Vanilla+" (English only, this one). - The map 'ice-cold' is back, and now standard part of the patch-pack. - Further expanding modding options. Edited by M002mod, 01 November 2016 - 12:34 AM. This is going to sound really, really, really dumb, but I have never (gasp) played the dos version of the game! How do I play it on a win XP/sp3 computer? You'd need to use DosBox. Rather than going through the pain of setting that up, you might consider just buying the GoG version for $4 which has dosbox already set up. Then you can install the patch easily. If you have the collector's edition of Moo4 then you already have access to the dos version of Moo2 through steam or gog. Ok, I can go and re-install steam, and then DL the MoO2 that comes with it. OTOH, I don't want to have to keep steam installed just to play single player, offline games. Do you know if uninstalling steam will make playing the game impossible? Move this folder somewhere else since you're going to uninstall Steam. 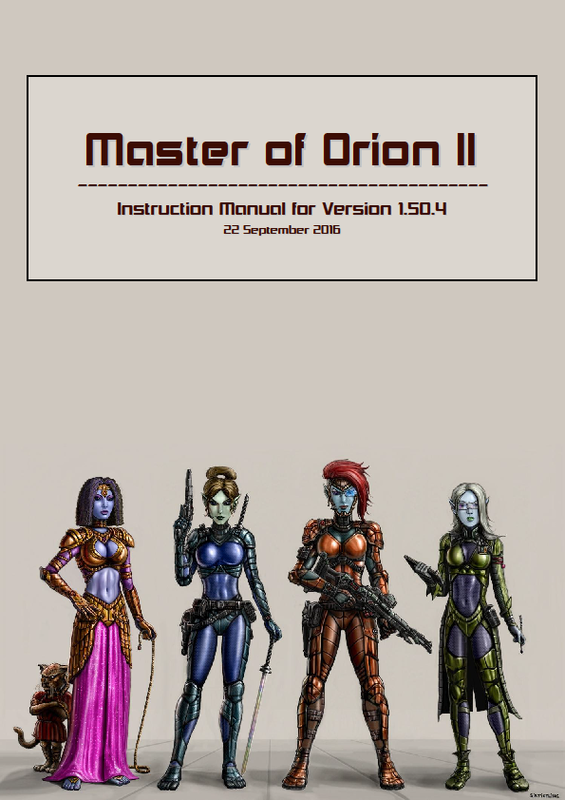 In the Master of Orion 2 folder, find the "Launch Master of Orion 2" shortcut. Right click and click Properties. 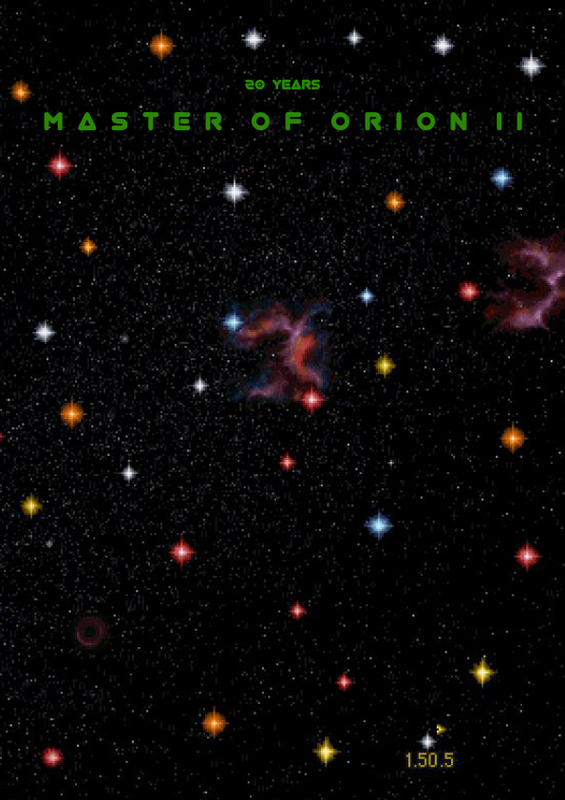 Change the "Start in" box to C:\..\Master of Orion 2\Dosbox using your install path. Now that shortcut should open the game without going through Steam. By the way, in the manual you will read about "command line switches." These are commands you can type at the end of the Target field of the shortcut. They are used to enable optional features that have been added, such as /skipintro, which automatically skips the intro cinematics. In WinXP it should run without any dosbox, no? Heh, I forgot XP can actually run dos programs. As long as he has the 32 bit version, I guess he could in fact run it without dosbox. I don't think LAN multiplayer would work though. Ok, so I did all this (I forgot that the CTS & steam were on the 7 pro laptop, not the XP), so I now have a desktop icon that starts dosbox. Now what do I do to play the game? And if I want to copy over the MoO2 install from the 7 to the XP, will that work or no? Keep in mind I have never before used dosbox. Ok, and now I am on the site using the actual win 7 pro laptop that I will be having the (dosbox version) of the game installed on. So what to do now with the darned dosbox opening screen, lol.